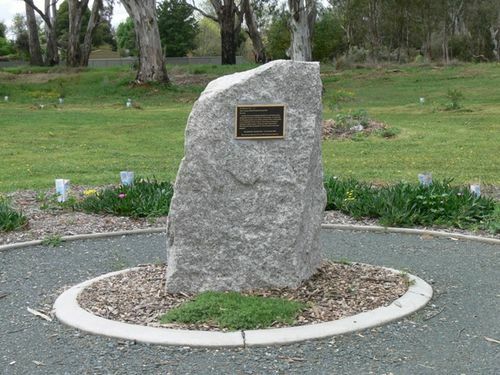 A monument and garden commemorate Major Thomas Mitchell, who explored the region around Cohuna in 1836. The garden is planted with species mentioned in Major Mitchell`s diaries. There are also information plaques pertaining to Mitchell and his exploration. .."and the view was exceedingly beautiful over surrounding plains, shining fresh and green in the light of a fine morning. As I stood, the first European intruder on the sublime solitude of these verdant plains as yet untouched by flocks or herds ; I felt conscious of being the harbinger of mighty changes ; and that our steps would soon be followed by the men and animals for which it seemed to have been prepared."